Delta Govt To Shut Down Airport For Repairs – Royal Times of Nigeria. 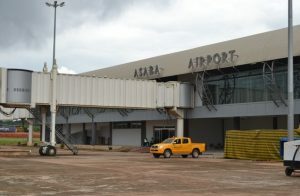 The Delta State Government has announced that it would soon shut down the Asaba Airport for repairs in order to meet up the requirements of the Nigerian Civil Aviation Agency. Governor Ifeanyi Okowa said major repairs would be carried out at the B Section of the airport, while repairs on the runway are already nearing completion. 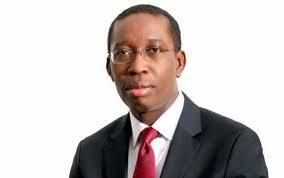 Okowa was speaking while on tour of the ongoing upgrade of the airport. He expressed confidence that the airport will be the best in the south-south and south-east region of the country, will enhance air travel and subsequently help the state generate more revenue. VICFOLD RECYCLERs advocate clean planet as Kwara celebrates World Environment day.